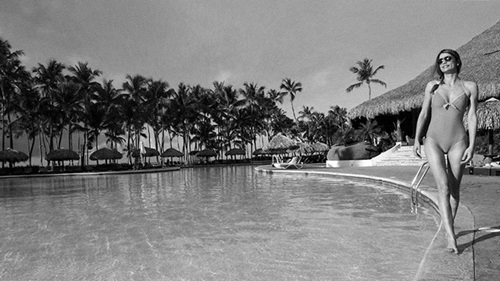 In 1978 the French resort chain Club Med built a 350 room Club Med Punta Cana. The area is still fairly isolated. However toothpaste company Colgate was forced to invests in the first paved road that connect Punta Cana with the rest of the island. Instead of 6 hours it now only takes 30 minutes for the trip to the town of Higuey.